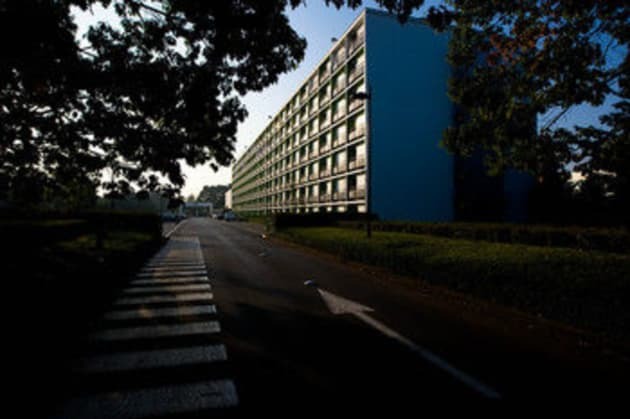 A modern, business-friendly hotel near Brussels Airport, with a heated indoor pool and easy access to the city centre. 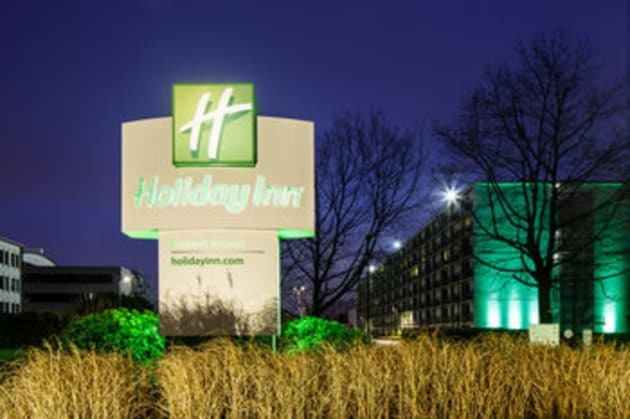 It's a free five-minute shuttle ride (morning and evening schedule) from Brussels Airport (BRU) to the stylish Holiday Inn® Brussels Airport hotel, where you can check in less than 2 minutes at an automated kiosk. Drivers arriving off the E40 and E19 motorways can park in one of 260 secure outdoor spaces for a low daily rate. 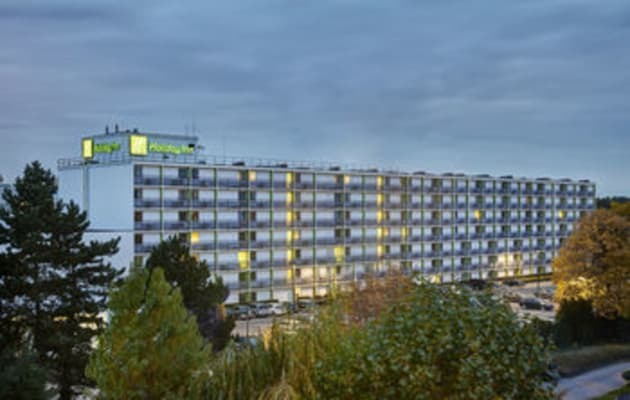 With Diegem train station only 500 metres from the hotel, you can get to Brussels city centre in 15 minutes. Free shuttles also run to and from the offices of major companies near the hotel. Diplomats and delegates are within reach of the NATO headquarters. With its 24-hour Business Centre, inclusive Wi-Fi and 16 meeting rooms, the hotel makes an ideal base for corporate visits. Leisure guests are well located for weekend breaks in Brussels, with the Grand Place and the Magritte Museum less than 10 km away. It's a short hop by train to buzzing bars serving the best Belgian beers. For a morning warm-up or an evening wind-down, you can head to the hotel Fitness Centre and spa. A refreshing swim in the heated indoor pool or a relaxing soak in the hot tub helps even the busiest guests feel like they're on holiday. You can start your day with a breakfast buffet and end it with an extensive dinner menu at our brand new restaurant, Kreative Kuisine. Start your day with a tasty croissant and a creamy cappuccino or an intense espresso. Our selection of freshly squeezed juices, smoothies and wholesome breads with cold cuts and cheeses, will keep you going until lunch. Breakfast is served in the Kreative Kuisine from 06:30 to 10:30 AM. 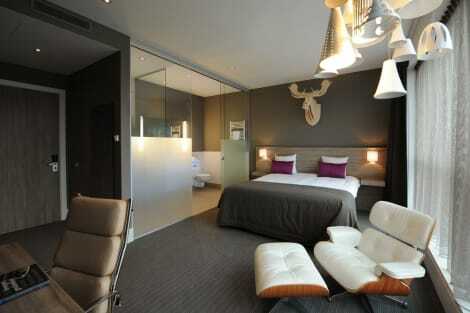 Make yourself at home in one of the 246 air-conditioned rooms featuring espresso makers and plasma televisions. Your pillowtop bed comes with premium bedding. Complimentary wired and wireless Internet access keeps you connected, and digital programming provides entertainment. Private bathrooms have complimentary toiletries and hair dryers.